But though the play won a local competition, Kaluuya didn’t immediately embrace theater. Kaluuya and his family lived on a council estate, which is essentially the British version of a housing project. “If you are from the estates, you don’t say [that you want to act],” he said. “Actually, the biggest problem is that you don’t know it’s possible. You don’t have the vocabulary, conceptually, to articulate that wish.” So he played soccer. He started attending auditions, and when he was 16 Kaluuya appeared in the BBC television play Shoot the Messenger. A role on BBC’s long-running series Skins followed, and for the first two seasons of that show, he was part of the writing team. Fans of the dystopian television show Black Mirror will also recognize Kaluuya from his devastating appearance in the episode “Fifteen Million Merits,” in which his character, Bing, tries to help a crush transcend the artificial society in which they live. 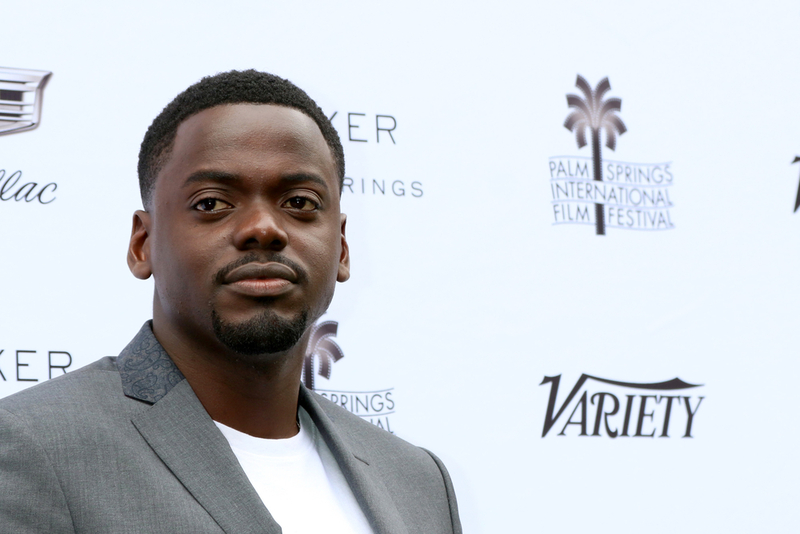 But it was Kaluuya’s star turn in the 2017 horror film Get Out that proved to be his breakout performance.